Photograph courtesy of Liana Jackson at Flickr. 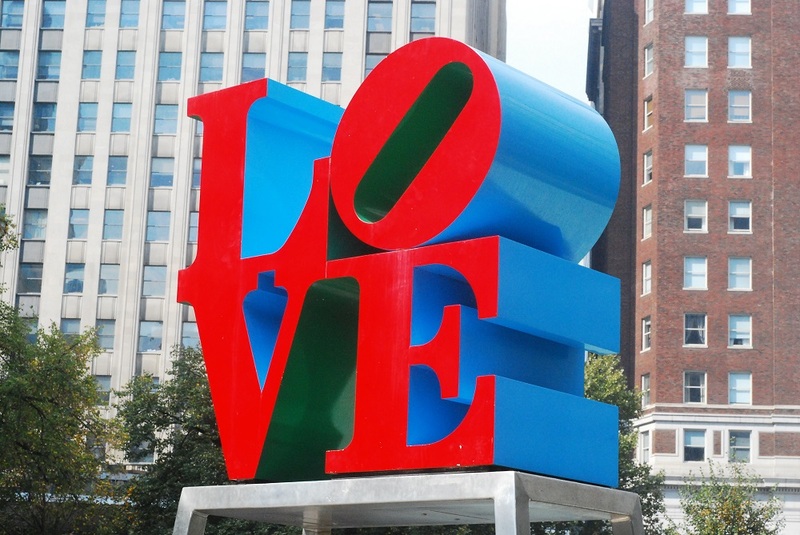 Philadelphia: a true underdog city with a bold and brash attitude. The home of so many wonderful things, including this fine campus The Triangle calls home. And now, GQ Magazine’s “City of the Year” for 2018. It was a big year for our city. One that kicked off with the big Super Bowl win for the Philadelphia Eagles. It was the Birds’ first big championship win, and one that was properly celebrated. The celebratory Eagles Parade was a headline all by itself, with massive crowds lining Broad Street and Eakins Oval to bask in the glory of the win. Not only did the Birds win big, but they also took big actions. Just before Thanksgiving, Eagles players gave $25,000, which was then matched with an additional $25,000 from the Eagles Social Justice Fund to post bail for nine Philadelphians so they could be home with family for the holiday. The players have spoken out about criminal justice reform, and specifically the harmful cash bail system in the city. The momentum of the Eagles is being picked up by our new District Attorney Larry Krasner. Krasner has gotten lots of press and is being lauded as the “most progressive DA in the entire country.” Since being elected, he has removed several offenses from cash bail eligibility, ended marijuana possession prosecutions and generally backed away from overcharging criminals. Criminal justice also attracted a lot of attention for the city with the imprisonment of Meek Mill. The Philadelphia rapper started the year in jail for violating his 5-year probation, but was released in April after the widespread #FreeMeek movement received support from the likes of Jay Z, Colin Kaepernick, Robert Kraft and Larry Krasner. The Eagles had also shown their support, with Meek’s track “Dreams and Nightmares” becoming the team’s walkout song. Other highlights for the city this year included Villanova taking home the NCAA Basketball Championship again, three restaurants making bon appetit’s short list for top ten new restaurants of the year and the fresh prince Will Smith joining Instagram. Did you think we’d leave out Gritty?! The Flyers’ new mascot debuted, turning heads and stealing hearts with his first eye bobble. He has appeared on The Tonight Show with Jimmy Fallon, sunk a half court shot, experienced his first snow and generally dominated social media since his arrival. It’s been a great year to be a part of the Philadelphia community. We hope 2019 will be just as great, but we are always proud of this city and its inhabitants. Even the drunk guy who ate horse poop.